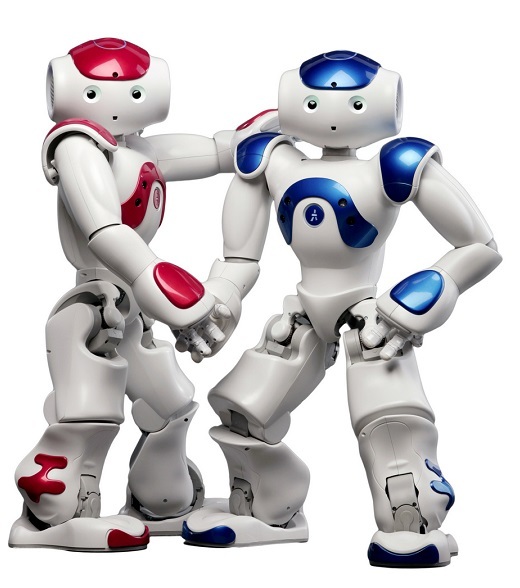 Want to test NAO’s programming? Webots is now Free for NAO robots! Webots is an open-source robot simulator and is widely used in industry, education and research. Recently, after more than 20 years of proprietary licensing, Webots has become a free open source software released under the terms of the Apache 2.0 license! What is Webots for NAO? 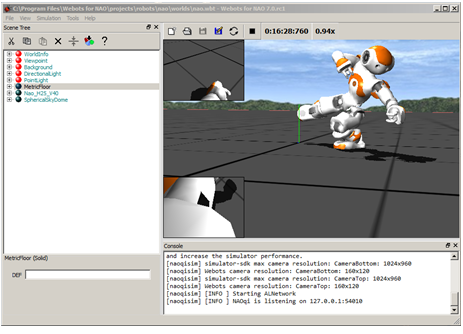 •Webots for NAO allows you to launch a simulated NAO in a virtual world. •It offers a safe place to test behaviours before playing them on a real robot. •Webots for NAO is a specific release of Webots 7, exclusively dedicated to the use of a simulated NAO. •It offers predefined NAO simulations with their ready-to-use controllers. The Apache 2.0 license is available directly from the Webots website and detailed instructions on how to set-up your NAO with Webots is available here. Webots is Now Open Source! Newer PostInspiring students into STEM with EZ-Robot! Older PostHugh and Emma Creating a Better Future in Education with MiRo-E!